If you forgot your iPhone’s passcode, you can bypass the lock screen completely and reset the passcode but there are several things you will need to take into consideration to do this. The first and most important is that any method you use will require you to restore your iPhone. Note: This means that you will lose all the data on the device as it will be back to its factory settings - as if it were brand new. If you have a backup, this shouldn’t be a problem, you can simply restore the device to that backup. If you didn’t, all the data will be lost. One of the best ways to fix your device and bypass the passcode is to use iMyFone iOS System Recovery. This program can prove to be very helpful in this case for a number of reasons. They include the following. 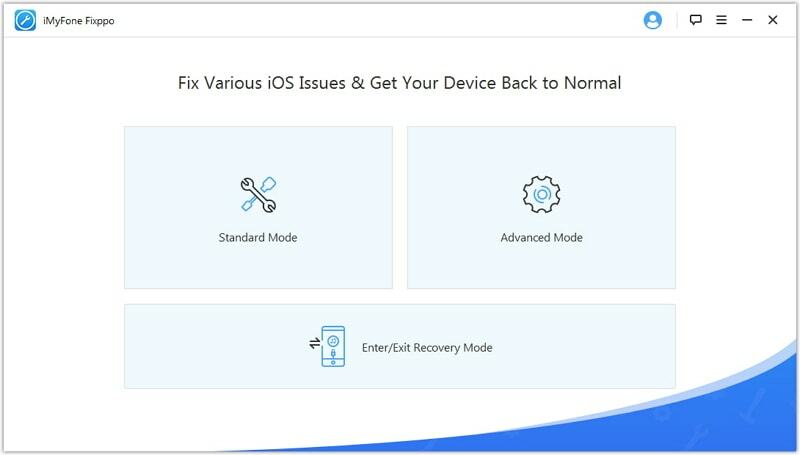 It is designed to help fix any iOS problems your device may be facing including a device that is stuck in recovery mode, a device that is stuck in DFU mode or a device that will simply work as it should. 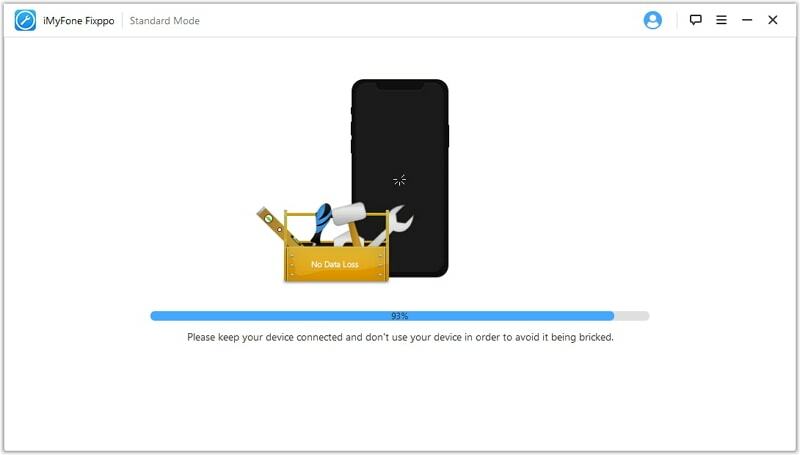 The advanced mode can do more for you such as factory resetting a locked iOS device, resetting iPhone without Apple ID, removing iCloud lock and more. It is very easy to use. You will not need to learn any complicated maneuvers to use it. It is compatible with nearly all iOS devices and all versions of the iOS firmware. Here’s how to uses iMyFone Fix iOS System to factory reset a locked iPhone. Step 1: Download and install the program to your computer and launch it. Click on “Start” to begin. 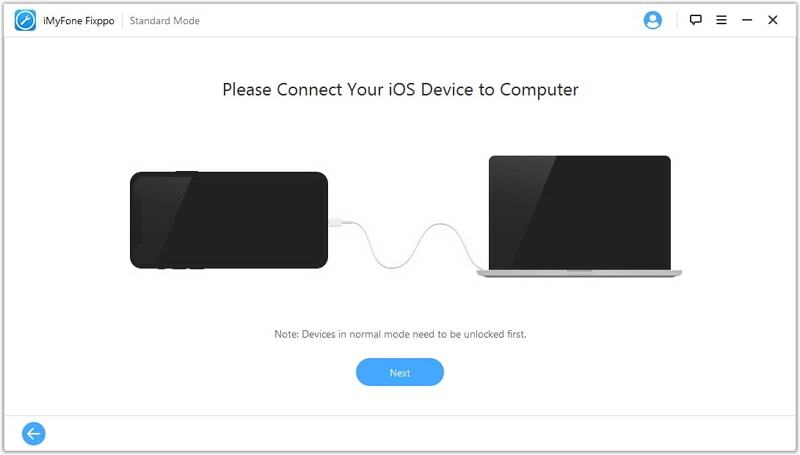 Step 2: Connect the device to the computer and then click “Advanced Mode” to enter the advanced mode. Note: All your data and settings will be erased by using Advanced Mode. Step 3: You may need to download the latest firmware to fix the device. 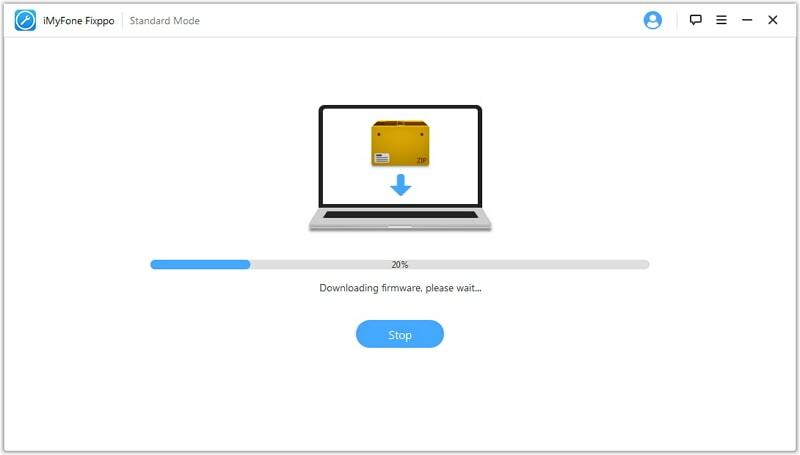 Click “Download” and then wait while the program downloads the necessary firmware. Step 4: Once the download is complete, the program will begin fixing the device. Wait for the process to be completed and the device will restart as a brand new iPhone. Another solution to this problem is to put the device in recovery mode. Here’s how to do it. Step 1: Connect the USB cable to your computer but don’t connect it to the iPhone yet. Step 2: Launch iTunes and then on your iPhone press and hold the Home and Power button to turn off the device. Step 3: Press and continue to hold the Home button and connect the USB cable to the iPhone. This should cause the device to turn on. Step 4: Continue to hold the Home button until a message appears in iTunes that a device in recovery mode has been detected. Step 4: From iTunes, under “Summary” click on “Restore” to wipe the device and its passcode. In case you are having trouble with any of the two solutions above, you can try putting the device in DFU mode. Here’s how. Step 1: Turn off the device and then connect the USB cable to the computer. Launch iTunes but don’t connect the USB cable to the iPhone yet. Step 2: Hold down the Home button and connect the iPhone to the computer while still holding the Home button. Step 3: The iPhone screen will turn on and display the iTunes logo and a USB cable. Step 4: Stop holding the Home button when an alert shows up in iTunes indicating a device in restore mode had been detected. Step 5: Click “Restore” and wait for the process to be completed. The device will restart and you can then proceed to set it up as new with a new passcode.